The Philadelphia Supreme Court has just ordered bail for Meek Mill to go free after serving nearly six months in prison, a representative for the rapper announced today. 76ers co-owner Michael Rubin also shared a celebratory announcement on Instagram, writing "I’m on the way back [to prison] to pick him up as we speak!" In a statement, Meek Mill “I’d like to thank God, my family, my friends, my attorneys, my team at Roc Nation including JAY-Z, Desiree Perez, my good friend Michael Rubin, my fans, The Pennsylvania Supreme Court and all my public advocates for their love, support and encouragement during this difficult time." According to Michael Rubin, it's "more likely than not" that Meek will attend Game 5 tonight, and, if time allows, ring the ceremonial bell pre-game. 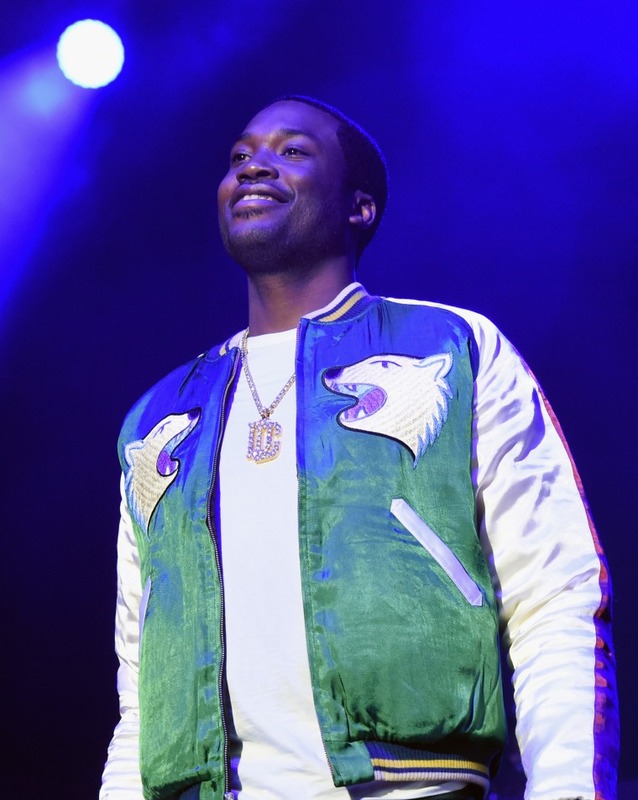 See Meek's first tweets since the news broke below. On April 24, this post was updated to include additional information.